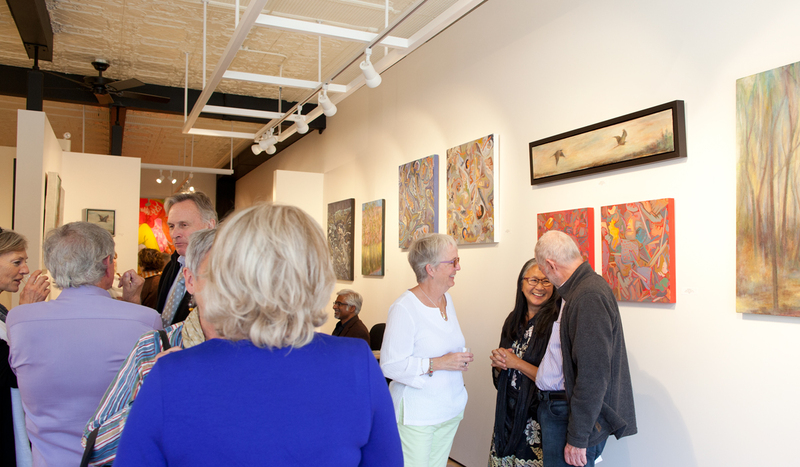 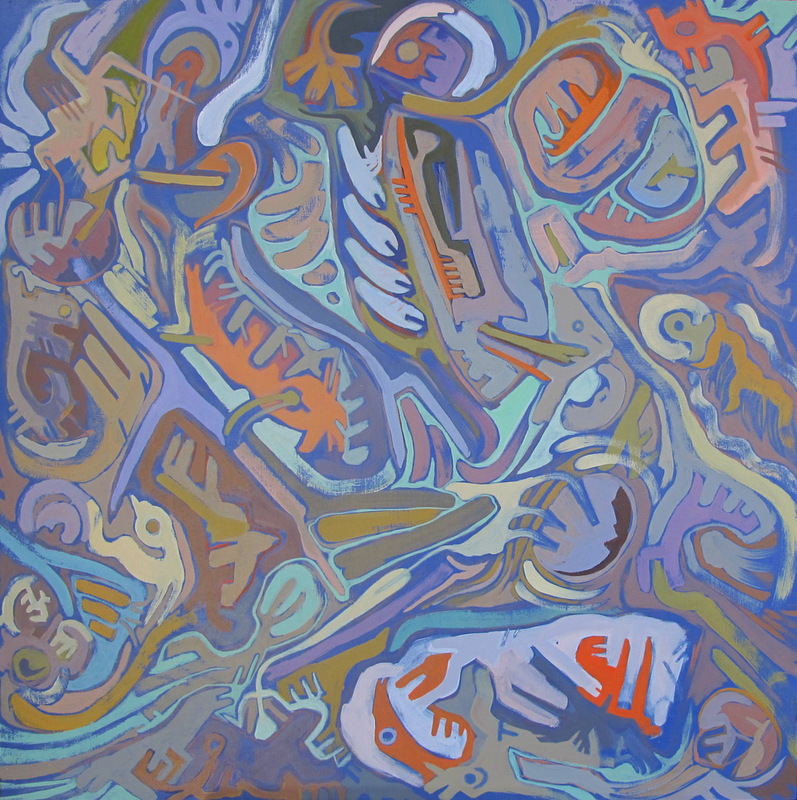 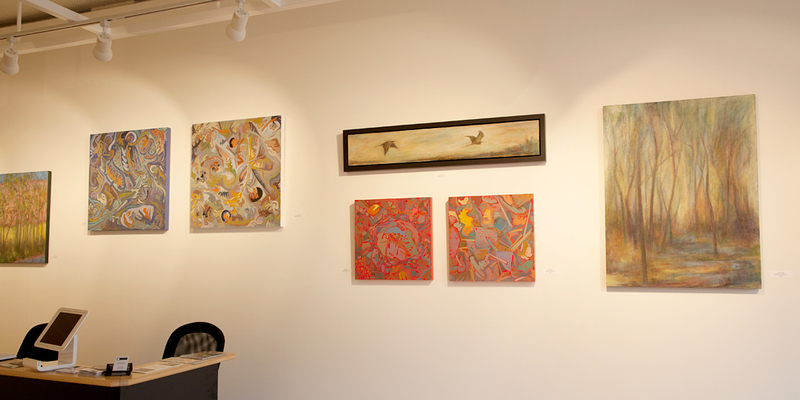 In this fascinating duo exhibition, Sivarulrasa Gallery presents new works by two gifted painters – Ottawa-based artist Barbara Gamble and Halifax-based artist Susan Tooke. 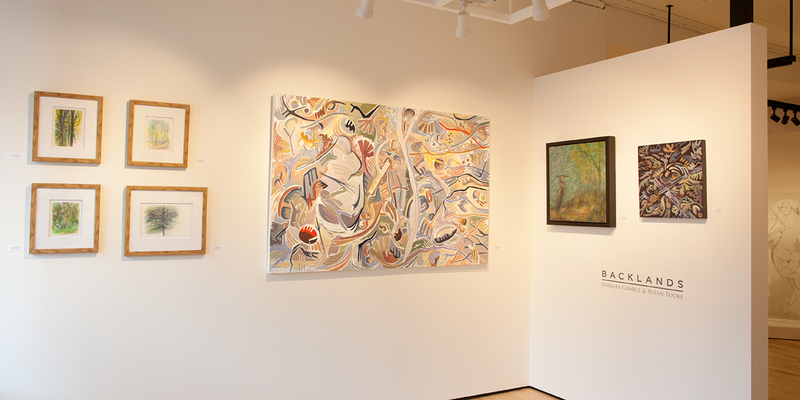 Entitled “Backlands,” the exhibition calls attention to pristine or undisturbed habitats; undeveloped land that stands in contrast to developed land. 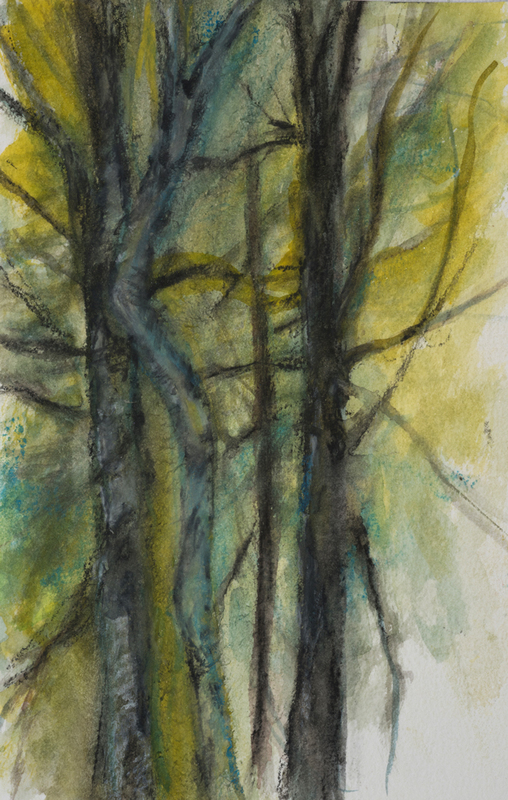 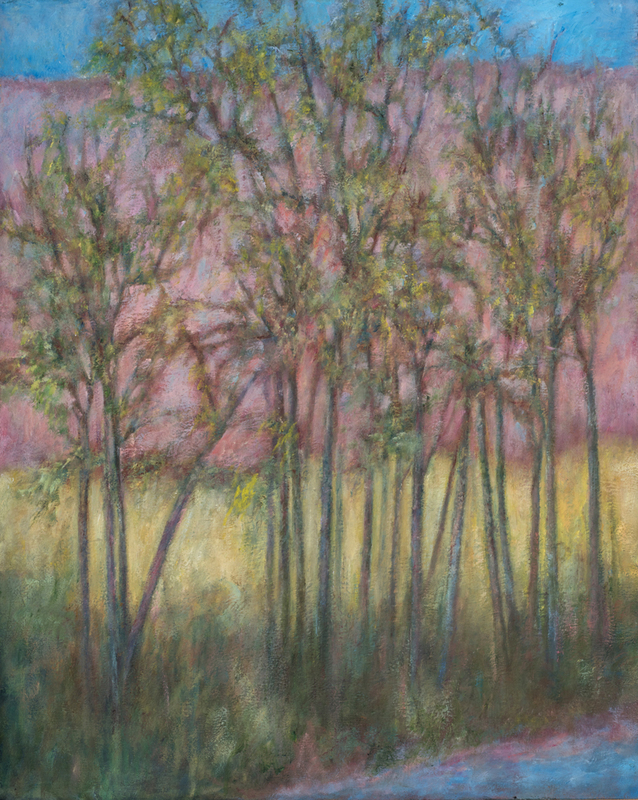 Barbara Gamble’s landscape paintings are influenced by an interest in natural history, observations of the natural world, and environmental concerns; they are the products of an accumulation of experiences, actions, and meditations on nature over many decades. 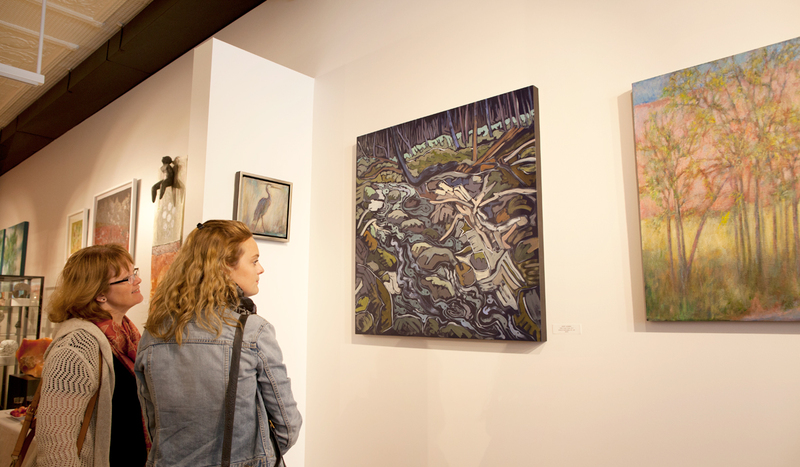 The paintings are inspired by land sites that the artist has visited frequently and herons she has studied in different waterfront habitats. 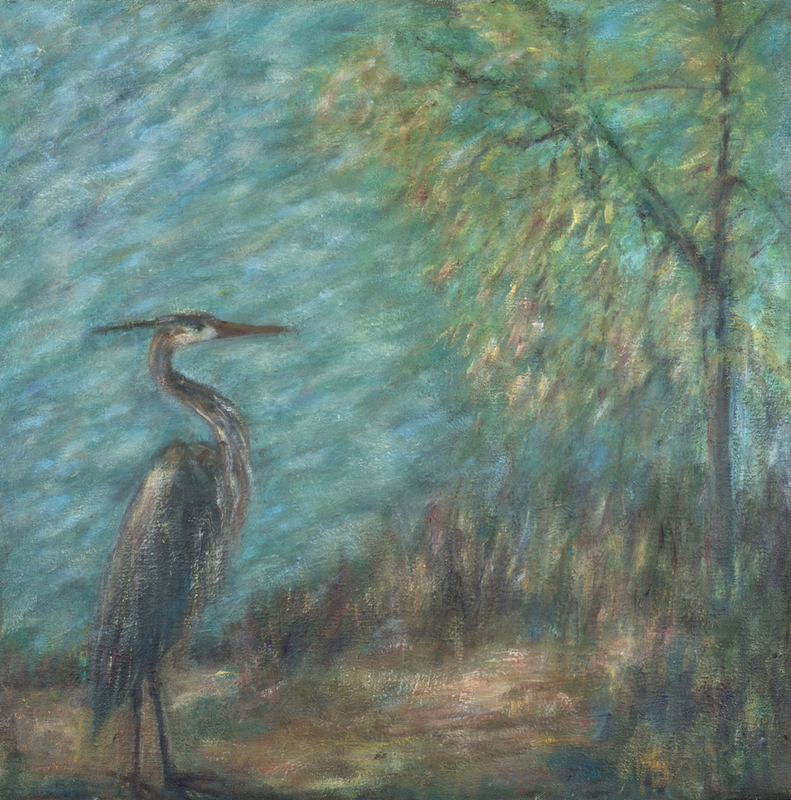 “The heron’s unique and distinctive form, whether static, hunting or in flight offers me a link between land, water and sky,” she states. 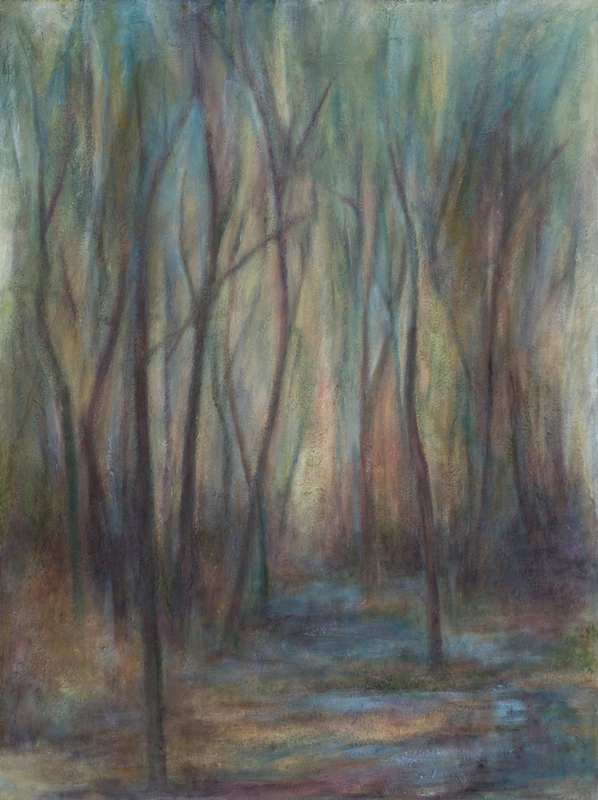 Susan Tooke’s landscape paintings focus on the ground beneath our feet. 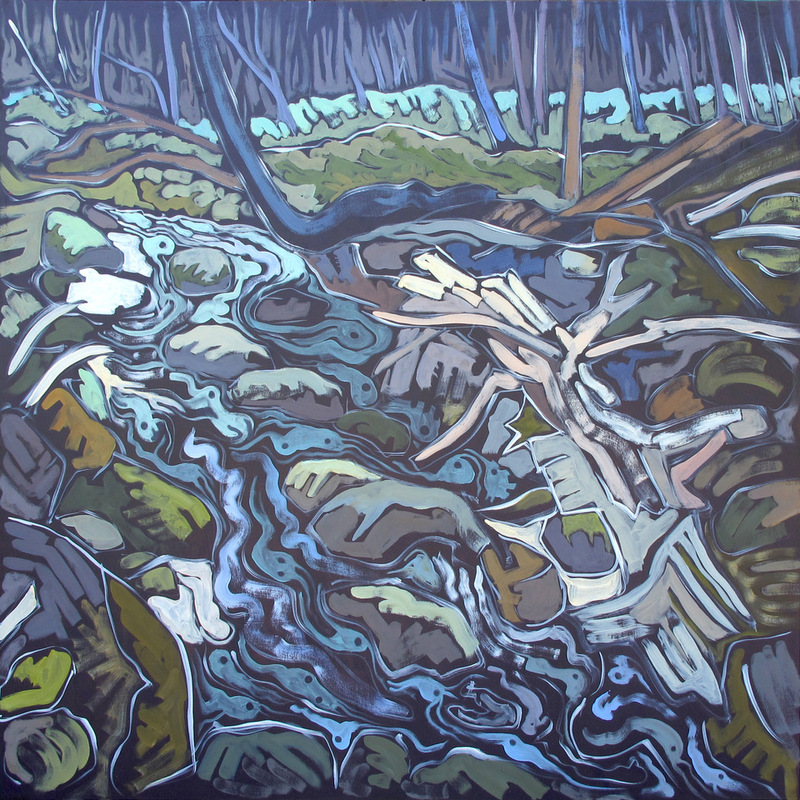 Using a symbolic language, her series of “groundscapes” explore the influence of the elements in the placement of debris – sometimes living organisms, remnants of plant life, water, moisture, rocks, or sand. 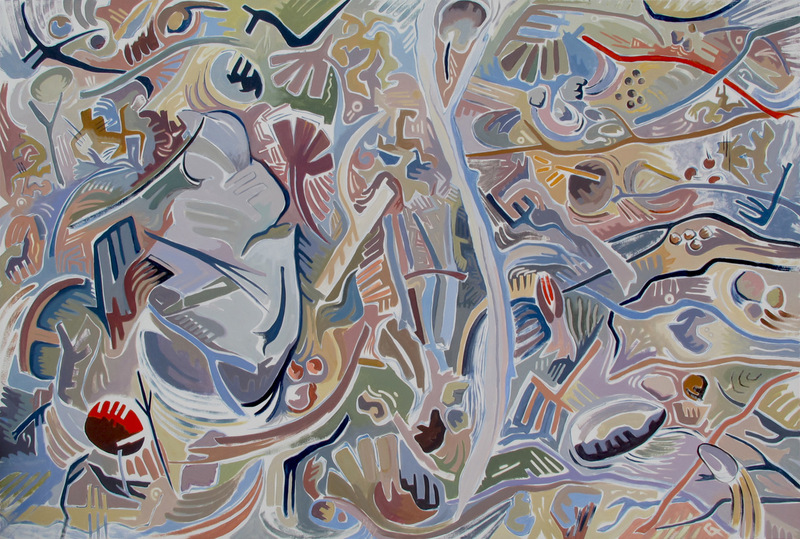 “I imagine all have life, all are in motion, though each may have a different relationship with time,” she states. 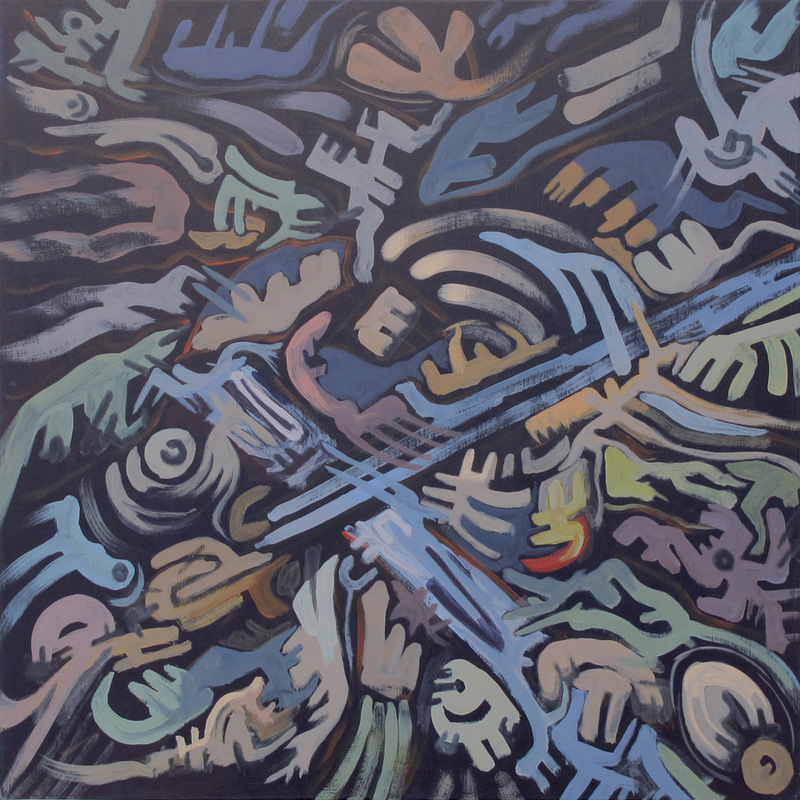 The works pulse with energy, as though we are witnessing existence, movement, and change through the disassembling of time. 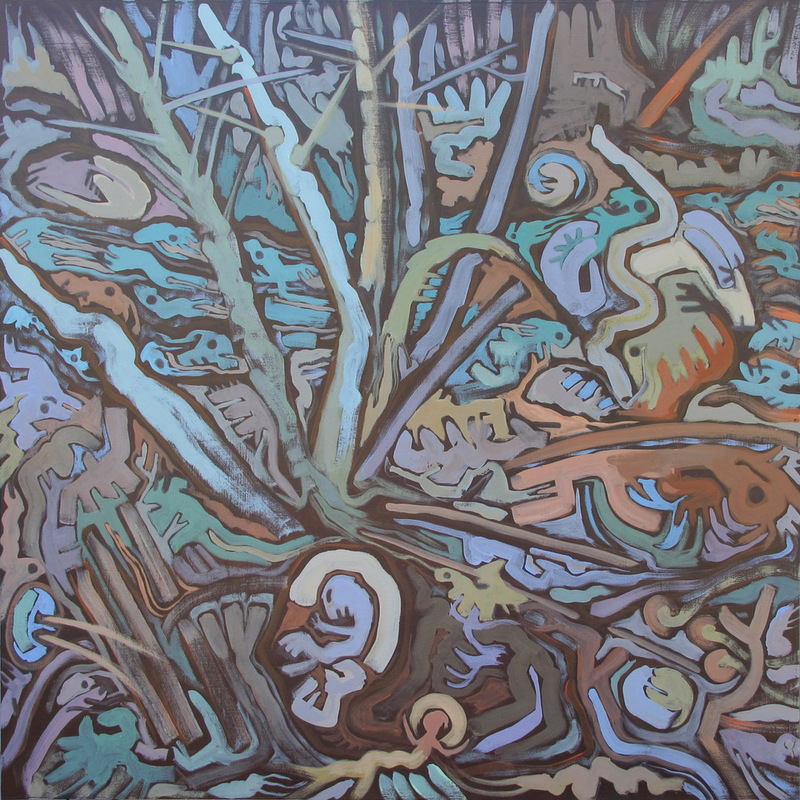 Each artist brings her own unique aesthetic to nature, inviting the viewer to consider the beauty and the fragility of the backlands – the “other” space that remains pristine or undisturbed (for now). 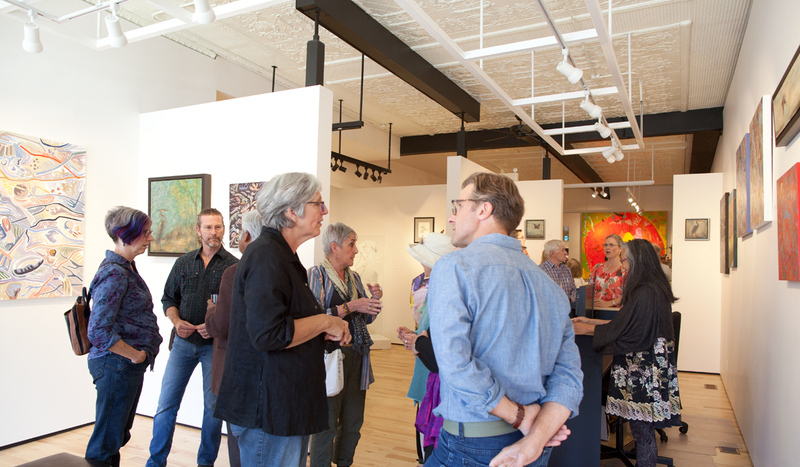 Vernissage/Meet the Artists: Saturday Sept 9, 3pm-6pm.